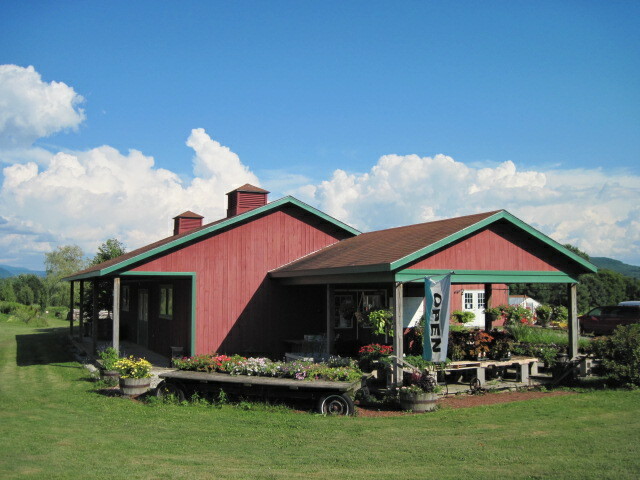 Adams Apple Orchard & Farm Market | Welcome to Adams Apple Orchard & Farm Market in Williston, Vermont! We are located in the scenic Champlain Valley and enjoy the panorama of the Green Mountains in our backyard. Thank you for shopping at Adams Apple Orchard & Farm Market. We hope you enjoy what you find. Take your time browsing, and remember that you have our personal guarantee of satisfaction. Please bookmark our site so that we will be easy to find in the future.